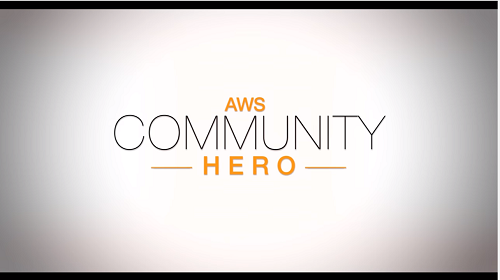 The AWS Community Heroes program seeks to recognize and honor the most engaged Amazon Web Services developers who have had a positive impact in the global community. If you are interested in learning more about the AWS Community Heroes program or curious about ways to get involved with your local AWS community, please click the graphic below to see the AWS Heroes talk directly about the program. These guys and gals impart their passion for AWS and cloud technologies with the technical community by sharing their time and knowledge across social media and via in-person events. Ben Kehoe works in the field of Cloud Robotics—using the internet to enable robots to do more and better things—an area of IoT involving computation in the cloud and at the edge, Big Data, and machine learning. Approaching cloud computing from this angle, Ben focuses on developing business value rapidly through serverless (and service full) applications. Marcia is a Senior Full-stack Developer at Rovio, the creators of Angry Birds. She is originally from Uruguay but has been living in Finland for almost a decade. 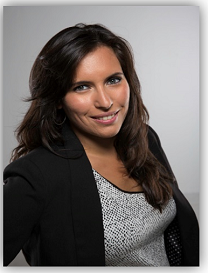 She has been designing and developing software professionally for over 10 years. For more than four years she has been working with AWS, including the past year which she’s worked mostly with serverless technologies. Marcia runs her own YouTube channel, in which she publishes at least one new video every week. In her channel, she focuses on teaching how to use AWS serverless technologies and managed services. In addition to her professional work, she is the Tech Lead in “Girls in Tech” Helsinki, helping to inspire more women to enter into technology and programming. Joshua Levy is an entrepreneur, engineer, writer, and serial startup technologist and advisor in cloud, AI, search, and startup scaling. 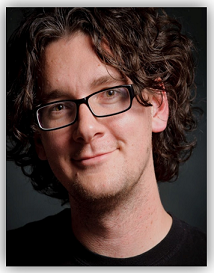 He co-founded the Open Guide to AWS, which is one of the most popular AWS resources and communities on the web. The collaborative project welcomes new contributors or editors, and anyone who wishes to ask or answer questions. 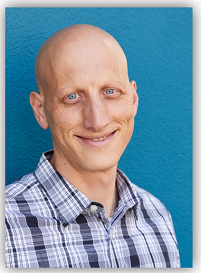 Josh has years of experience in hands-on software engineering and leadership at fast-growing consumer and enterprise startups, including Viv Labs (acquired by Samsung) and BloomReach (where he led engineering and AWS infrastructure), and a background in AI and systems research at SRI and mathematics at Berkeley. 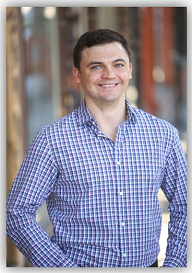 He has a passion for improving how we share knowledge on complex engineering, product, or business topics. If you share any of these interests, reach out on Twitter or find his contact details on GitHub. 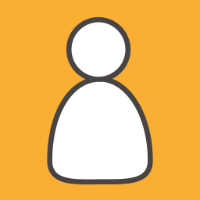 Michael Ezzell is a frequent contributor of detailed, in-depth solutions to questions spanning a wide variety of AWS services on Stack Overflow and other sites on the Stack Exchange Network. Michael is the resident DBA and systems administrator for Online Rewards, a leading provider of web-based employee recognition, channel incentive, and customer loyalty programs, where he was a key player in the company’s full transition to the AWS platform. 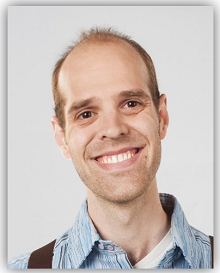 Based in Cincinnati, and known to coworkers and associates as “sqlbot,” he also provides design, development, and support services to freelance consulting clients for AWS services and MySQL, as well as, broadcast & cable television and telecommunications technologies. Thanos Baskous is a San Francisco-based software engineer and entrepreneur who is passionate about designing and building scalable and robust systems. 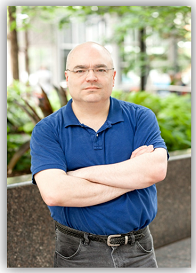 He co-founded the Open Guide to AWS, which is one of the most popular AWS resources and communities on the web. At Twitter, he built infrastructure that allows engineers to seamlessly deploy and run their applications across private data centers and public cloud environments. He previously led a team at TellApart (acquired by Twitter) that built an internal platform-as-a-service (Docker, Apache Aurora, Mesos on AWS) in support of a migration from a monolithic application architecture to a microservice-based architecture. Before TellApart, he co-founded AWS-hosted AdStack (acquired by TellApart) in order to automatically personalize and improve the quality of content in marketing emails and email newsletters. Rob is a senior engineering manager located in Seattle, WA. He supports a team of talented engineers at Nordstrom Technology exploring and deploying a variety of serverless systems to production. From the beginning of the serverless era, Rob has been exclusively using serverless architectures to allow a small team of engineers to deliver incredible solutions that scale effortlessly and wake them in the middle of the night rarely. In addition to a number of production services, together with his team Rob has created and released two major open source projects and accompanying open source workshops using a 100% serverless approach. He’d love to talk with you about serverless, event-sourcing, and/or occasionally-connected distributed data layers. Feel free to follow these great AWS Heroes on Twitter and check out their blogs. It is exciting to have them all join the AWS Community Heroes program.